It's Black Friday, which means any sensible retail worker has called in sick to avoid throngs of wild shoppers stampeding through malls and killing each other over parking spots. Thankfully, Frank Ocean is offering his fans a stay-at-home option for the huge post-American Thanksgiving shopping day. 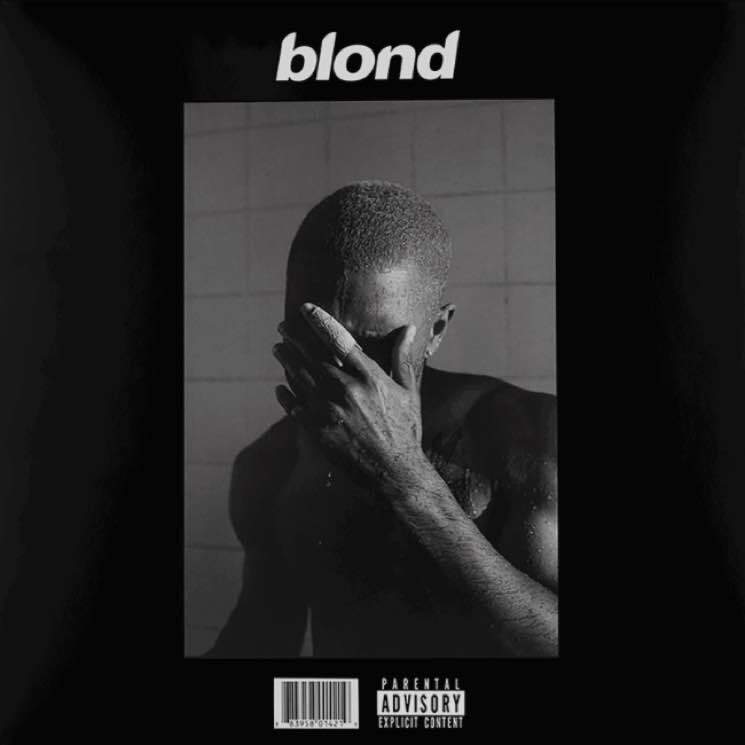 He's just released a new line of merch, including a vinyl copy of his latest album Blonde. Pre-orders for the 2-LP set are available now, with the physical product expected to ship on December 19 via XL Recordings. The CD version, meanwhile, will start shipping on December 5. UPDATE (11/25, 12:30 p.m. EST): Current purchases of the vinyl will now ship out in January 2017. In addition to his musical offerings, Ocean has also put copies of the coveted Boys Don't Cry zine up for sale. At the time of its initial release, sharks were selling the mag for upwards of $1,000 on eBay. There were also T-shirts and posters in his online shop, but both items are currently listed as sold out. Don't worry, though, you can still freshen up your life with some custom Blonde-branded, pine-scented air fresheners. See the full list of available products here. Act fast; all items are being billed as 24-hour-only Black Friday exclusives.